Confidence meets power in the all-new 2019 Ford Expedition. 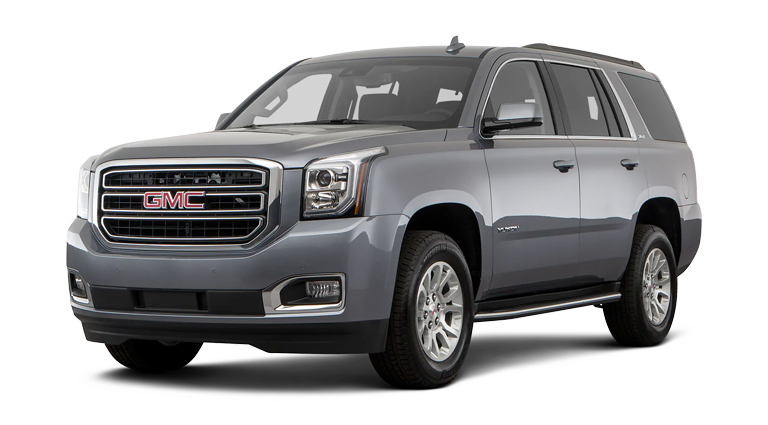 With its superior craftsmanship and strong build, the Expedition takes luxury driving to the next level. From its Best-in-Class Towing to class exclusive technology, you'll enjoy every journey you take in the Expedition. 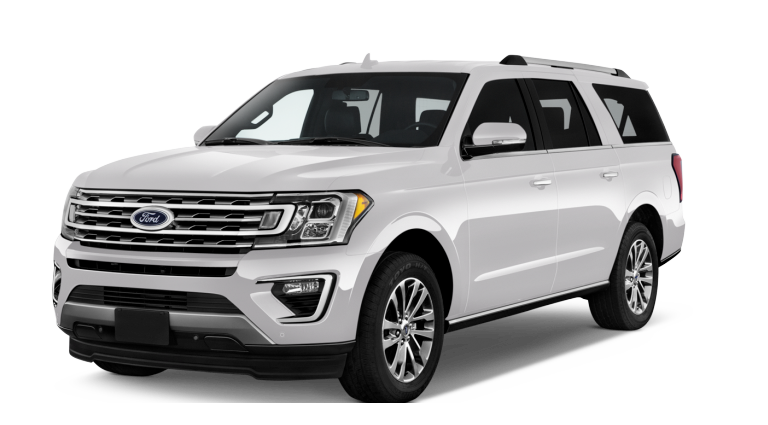 Seating up to eight passengers, the 2019 Ford Expedition doesn't hold back. 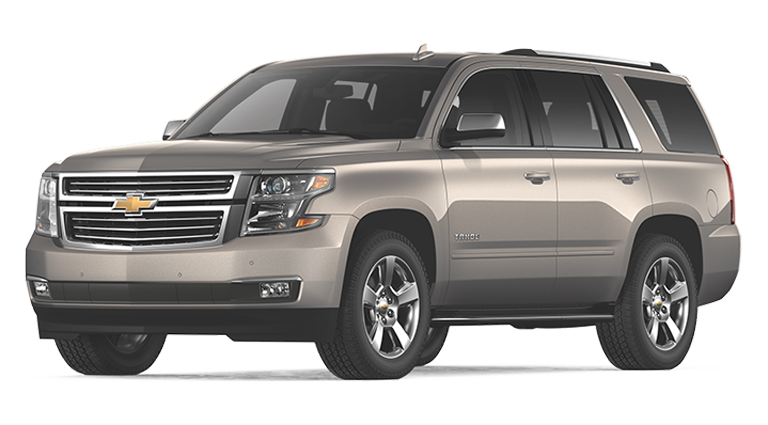 From luxury to space, the Expedition is accommodating to all your traveling needs. With an expertly crafted interior, the Ford Expedition features front bucket seats, as well as PowerFold® and Power Recline 60/40 third-row seats. The available two panel panoramic Vista Roof allows you to experience the outside, from inside the luxurious cabin. Get ready to go with the resilient 2019 Expedition. Powered by a 3.5L EcoBoost® engine, the Ford Expedition has 375 horsepower and 470 lb.-ft. of torque. When equipped with the Heavy-Duty Trailer Tow Package, the 2019 Expedition has a Best-in-Class Towing 9,300-lb. towing capacity. Combined with the available Pro Trailer Backup Assist™, the 2019 Expedition makes backing up a trailer a breeze. The Ford Expedition keeps you and your passengers entertained and safe with the latest available technology. With available FordPass™ Connect, stay connected with a 4G LTE Wi-Fi hotspot for up to ten devices. Add the Driver Assistance Package for high-tech features like Lane-keeping system, Pre-Collision Assist with Pedestrian Detection and forward collision warning, and auto high-beam headlamps.